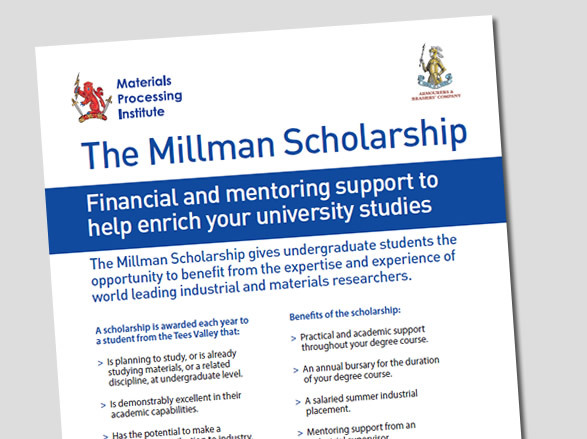 The Millman Scholarships are an undergraduate scholarship programme, run by the Materials Processing Institute in collaboration with the Worshipful Company of Armourers and Brasiers. 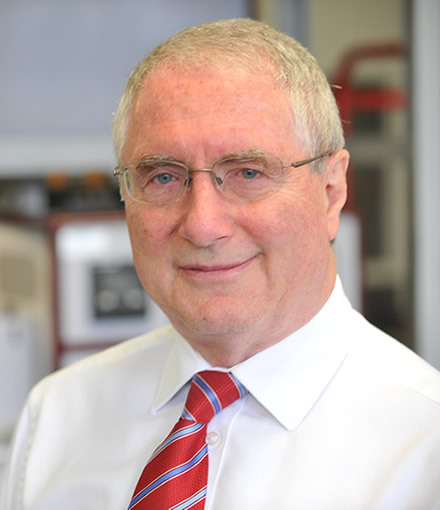 The programme is called the Millman Scholarships, in recognition of the outstanding career of Dr Stuart Millman, an internationally renowned industrial researcher. 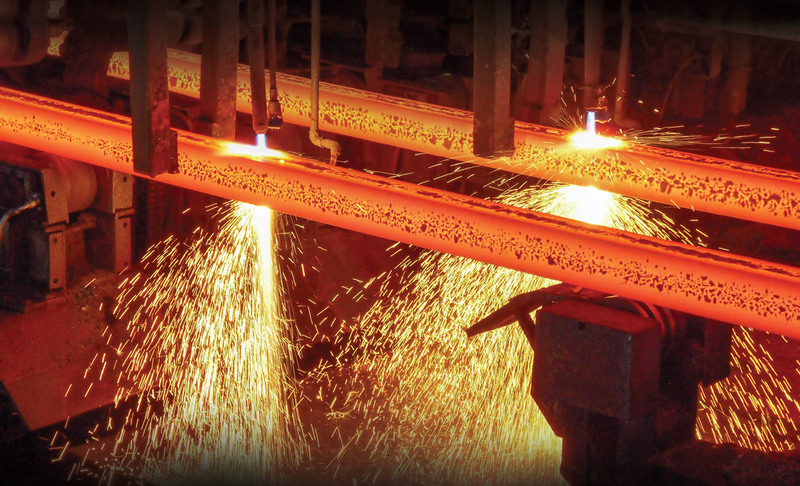 This scholarship programme is designed to support undergraduate students and give them the opportunity to benefit from the expertise and experience of world leading industrial and materials researchers, and to help develop high calibre talent for the materials and related industries, composed of individuals that are academically excellent and industry ready. You can download the Millman Scholarship Poster in PDF (Portable Document Format) here. You can download the Doctoral Academy brochure in PDF (Portable Document Format) here.